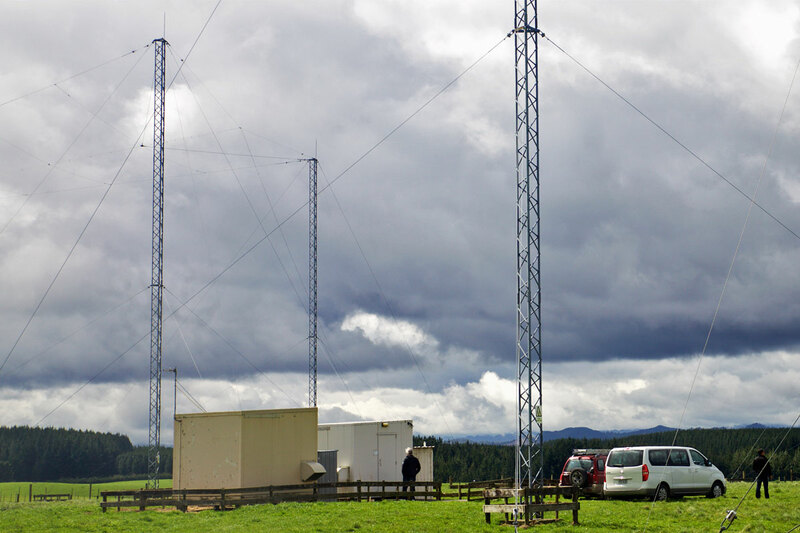 The receivers for Taupo Maritime Radio ZLM are east of Taupo in the central North Island at 681 Goudies Rd. 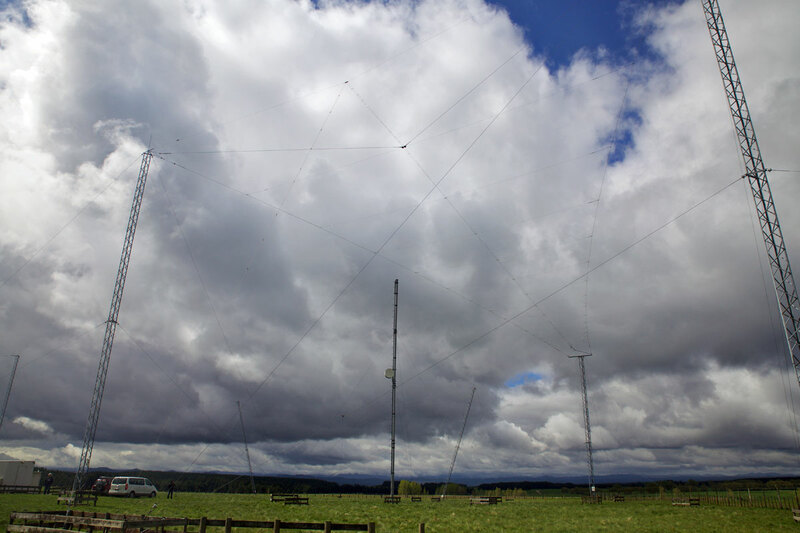 Receive site for Taupo Radio ZLM, Oct 2016, as seen from the MEOSAR site. Photo: Tony Graham. Click to enlarge. 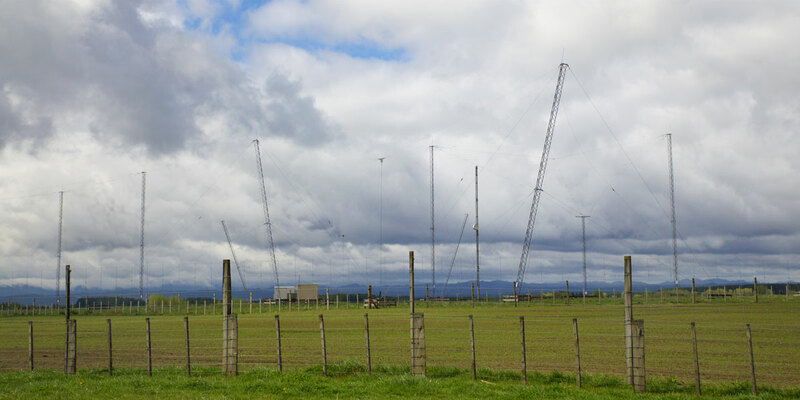 Types of HF antenna used at the Taupo Radio receiver site. 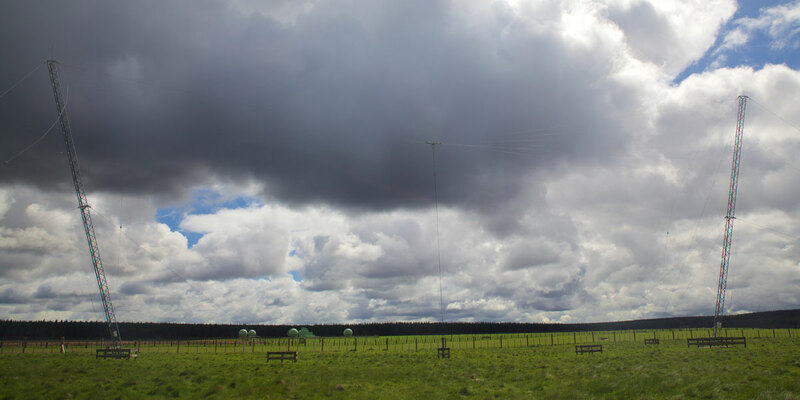 Illustrations: Andrew Corp.
Receiver huts for DSC (left) and voice at Taupo Radio Goudies Rd site. Photo: Tony Graham. Click to enlarge. Words and photo: Tony Graham. Click to enlarge. 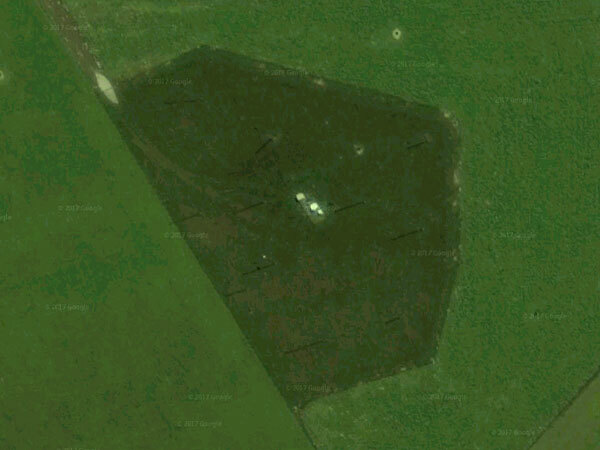 Next door to the Taupo Radio receiver site is the MEOSAR earth station which detects signals from distress beacons.